Hello everyone, this month's theme is "thankful" and I associate that with the Fall, change of seasons and overall the start of a cozy season with hot drinks, fireplaces and a lot of laughter. 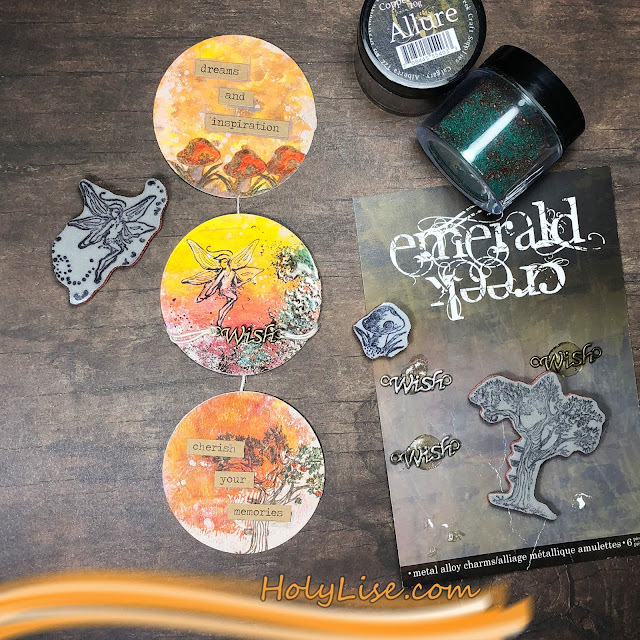 Want to see how I put together my very first set of Artist Trading Coins? Here is the step-by-step tutorial. Enjoy! I hope you enjoyed my quick video. 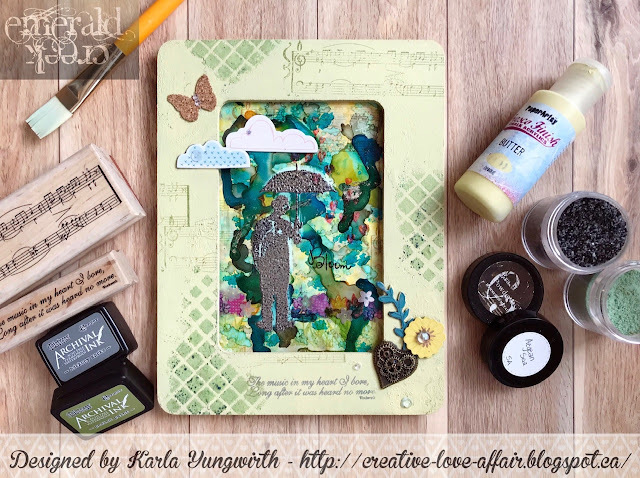 Have you created Artist Trading Coins before? 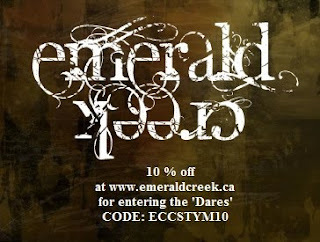 If not, why don't you create some for this month's Emerald Creek dares challenge?